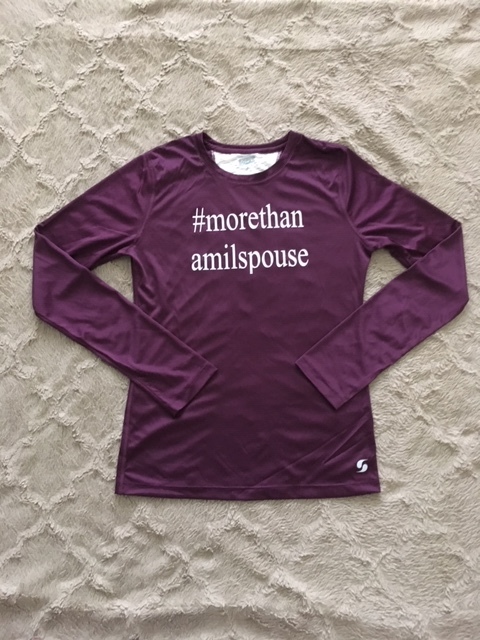 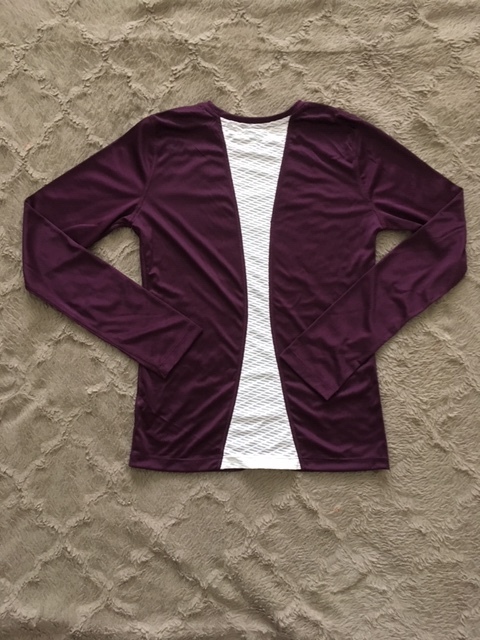 #morethanamilspouse long-sleeve activewear top, made from 100% polyester. 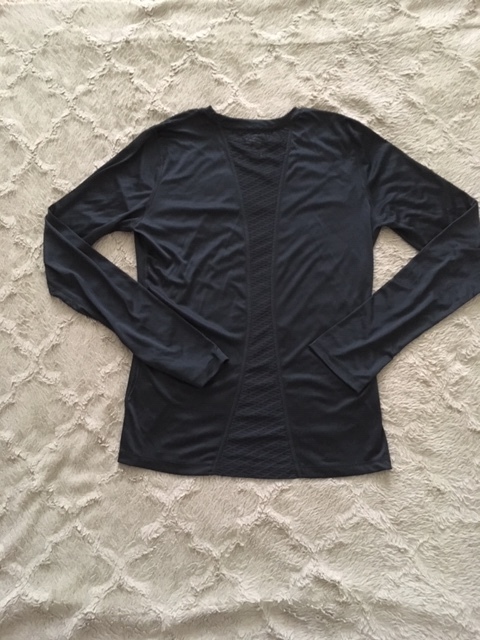 These shirts are true to size and meant to be slightly fitted. 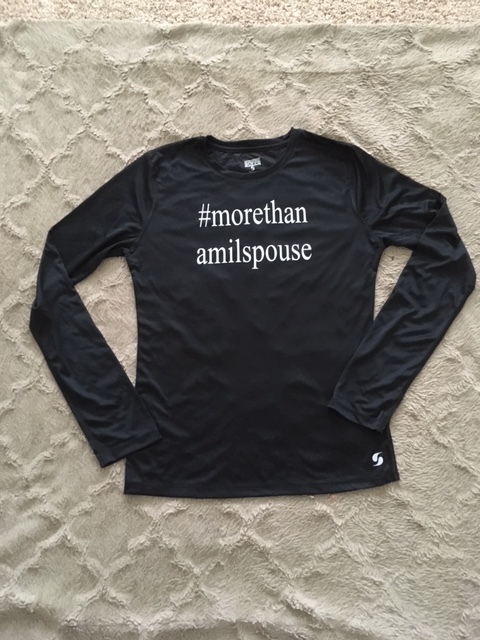 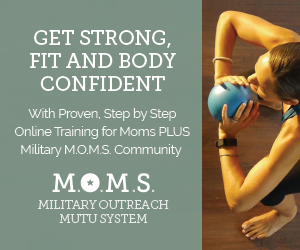 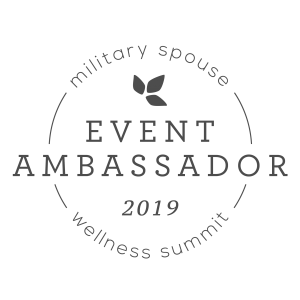 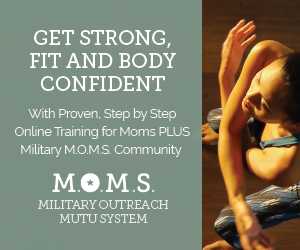 *Purchase of this product supports two military spouse-owned businesses.